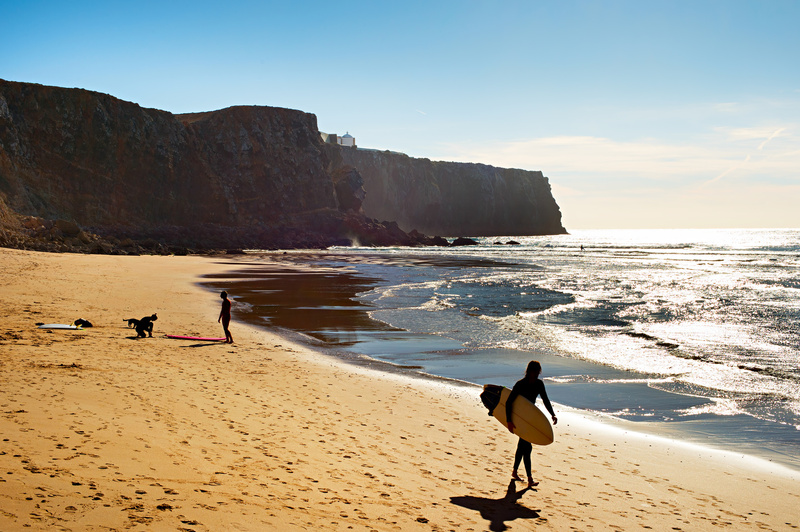 As lovers of rural Portugal, we often find ourselves looking for new adventures across the Portuguese landscapes. Searching near Lisbon seemed sensible, as we didn’t want to send hours in the car, and planned on finding a suitable place to camp instead of a hotel. The possibilities are endless, whichever way you drive, but one caught our attention straight away. Not only for being and natural reservoir but it has a science center too, and is where a Portuguese river begins. The river Alviela. It’s only a 100km from Lisbon, about 1 hour by car and the journey is pleasant enough, especially knowing that there’ll be a great treat at the end. The Alviela Water Spring is one of the most important water springs Portugal. 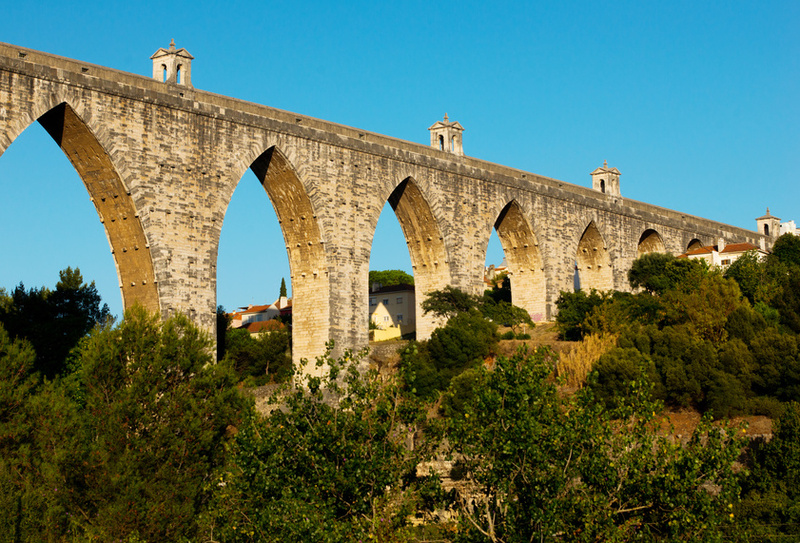 It has supplied water to Lisbon since 1880 via the aqueduct. This in itself is a treat enough, to see such a marvel of engineering. 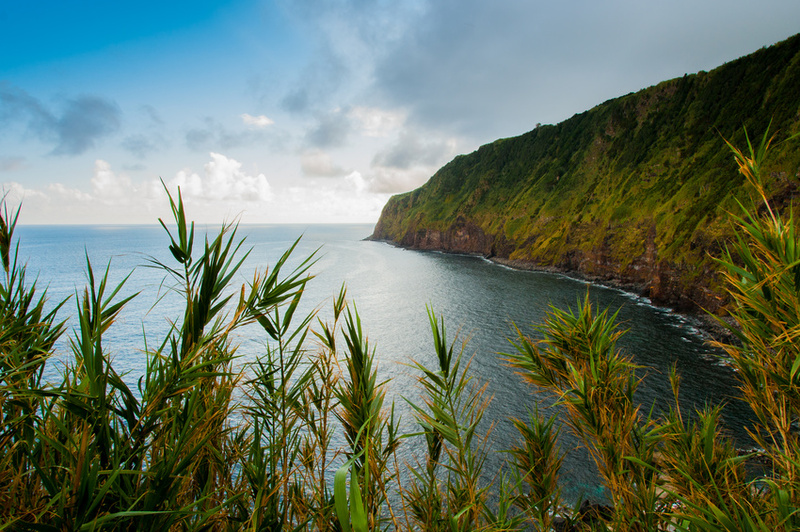 It is located in the Serras de Aire (Aire range) and Serra dos Candeeiros (Candieiros range). The place couldn’t be more perfect as you have nature, science, sports, camping and history all at your fingertips. The camping is located next to the Centro de Ciência Viva do Alviela (Science Centre) with a restaurant and river beach. The Centre also has sharing rooms available and activities to keep your kids entertained. You can enjoy local traditional Portuguese cuisine or if you have your own food there some tables down near the river. Being located at the water source, you can’t believe how crystal clear it is, and to our surprise, not as cold as expected. If you get bored of swimming, you can take a walk following the river springs to discover beautiful forest and fauna, along with some unique caves and natural stone sculptures carved by the water itself. It really is a magical place to visit. The village of Alcanena is only a few minutes’ drive and well worth a visit too. With little expectation initially, the day trip turned into something of a special day, not to be forgotten for a very long time.